Greenstein has launched a crowdfunding campaign to cover legal costs, and is aiming to raise about $34,000. Libel cases in UK courts are notoriously expensive. “I am not suing the [Campaign Against Antisemitism] on behalf of myself but on behalf of all those who have suffered from its libelous attacks. It’s not just my fight but yours too,” Greenstein wrote on his blog this week. He told The Electronic Intifada on Tuesday that if he won it would be “an immense setback” for this smear used by the Campaign Against Antisemitism, and many other pro-Israel groups. The Israeli government and its supporters around the world have a long record of misrepresenting concern for Palestinian human rights as anti-Semitism. Sign this petition by clicking here. 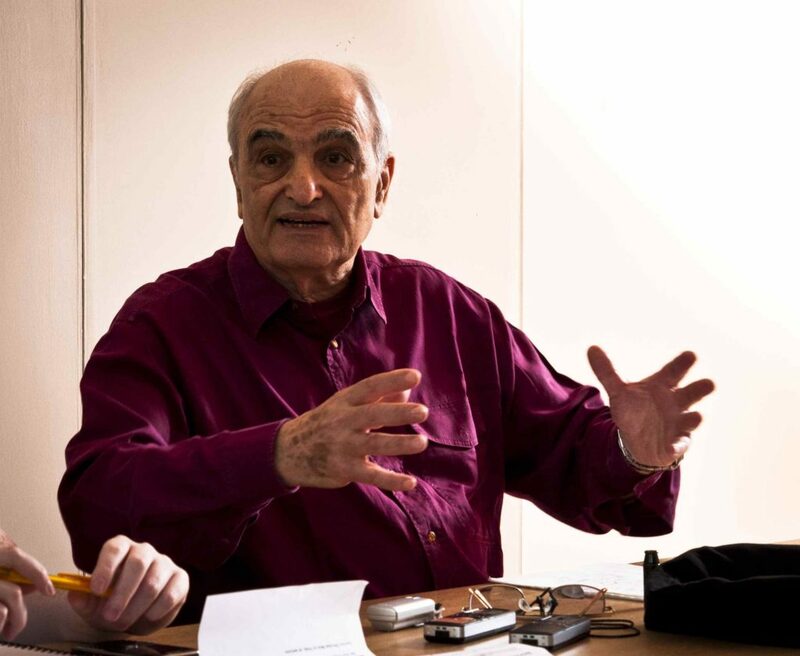 On October 3 2017, Professor Moshe Machover, an Israeli anti-Zionist was ‘auto-excluded’ from the Labour Party. Moshe’s offence was to write an ‘apparently anti-Semitic’ article quoting Reinhardt Heydrich praising the Zionist movement. The article itself was factually true. Moshe’s main crime had been to write for the Weekly Worker, paper of the Communist Party of Great Britain and speak at their conference. According to Sam Matthews of Labour’s Disputes Committee, this indicated support for another organisation. If Moshe had, like many Labour MPs, written for the Daily Mail or the Sun there would not have been a problem. Because of the fierce reaction to Moshe’s expulsion, with dozens of Labour Party branches and CLPs passing motions condemning this exercise in McCarthyism, the expulsion of Machover was rescinded. According to Matthew’s ‘logic’, Jeremy Corbyn, a columnist for the Morning Star for 10 years, should also have been expelled! 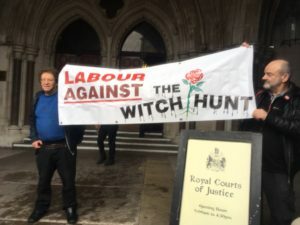 After Labour’s successful annual conference and its successes in the General Election, members were not prepared to tolerate a renewed witch hunt by Labour’s General Secretary Iain McNicol or the Compliance Unit. Members have made it very clear that they are sick and tired of supporters of the Palestinians and opponents of Israeli Apartheid being labelled as anti-Semitic. 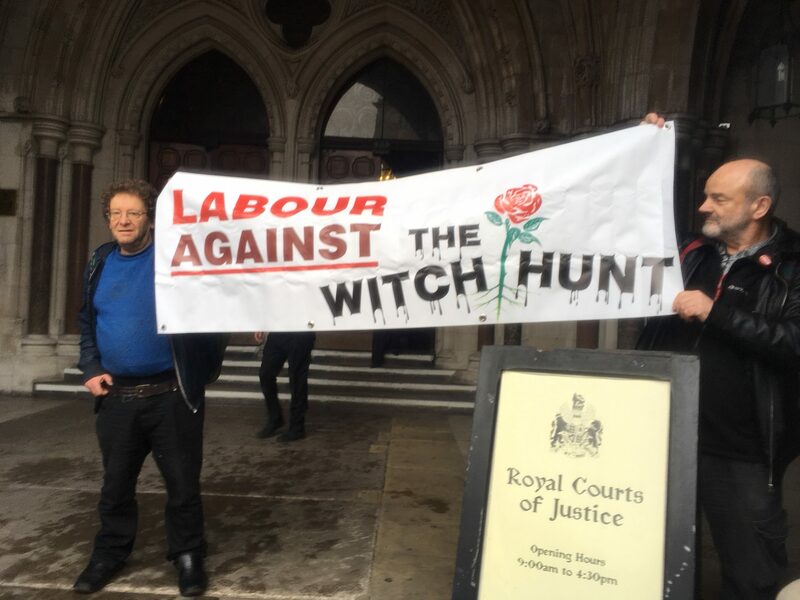 McNicol’s witch hunters haven’t given up though. On October 31 the Jewish Chronicle, as a result of a leak from Labour HQ, wrote that Tony Greenstein, Jackie Walker and Marc Wadsworth were going to be facing expulsion imminently. On November 2, Tony Greenstein, a Jewish anti-Zionist and an active anti-fascist, author of the Fight Against Fascism in Brighton (reviewed here) was informed that he would be facing expulsion before the National Constitutional Committee within 5 weeks. It is over 20 months since Tony was suspended and 17 months since his Investigation Meeting, yet the NCC have refused to allow him more time to response to a 190 page dossier despite having been in hospital when he was notified of the hearing. Tony has been targeted by the Jewish Labour Movement, ‘sister party’ of the Israeli Labour Party. One charge is posting on his blog ‘offensive and derisory’ comments accusing Louise Ellman MP of being a “supporter of Israeli child abuse”. On January 16 2016 there was a debate in the House of Commons on Israel’s treatment of Palestinian children. The debate revolved around a UNICEF Report which recorded that Palestinian children experienced treatment akin to torture as well as sexual abuse. During the debate Ms Ellman intervened three times to justify the Israeli Military’s behaviour. Tony Greenstein is accused of ‘anti-Semitism’ but his charges relate to his criticism of Israel not Jews. According to Professor Brian Klug of Oxford University ‘‘antisemitism is a form of hostility to Jews as Jews, where Jews are perceived as something other than what they are.’ Anti-Semitism has nothing to do with criticism of Zionism or Israel. In an extraordinary development, an international array of talent has rallied to the support of a retired professor expelled from the British Labour Party. 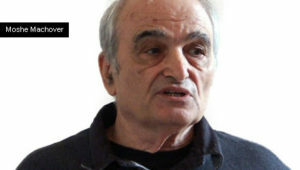 They join the growing ranks of Party members and trade unionists demanding an apology to Professor Moshé Machover for alleging that an article of his was antisemitic; and for an inquiry into the processes that resulted in his expulsion. As a result of UK protests Professor Machover’s expulsion has already been rescinded. 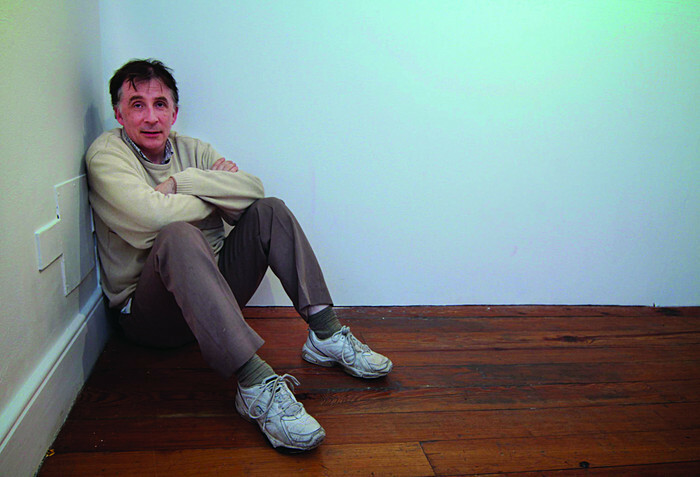 Professor Machover is an eminent mathematical logician, a noted Israeli dissident and advocate for the rights of Palestinians, based in London since 1968. LEAD SIGNATORIES INCLUDE 3 FIELDS MEDALISTS . . .
Other notable mathematicians, philosophers and scientists include Ahmed Abbes, Noam Chomsky, Chandler Davis, Freeman Dyson, Ivar Ekeland, David Epstein FRS, Emmanuel Farjoun, Catherine Goldstein, Mary Gray, Michael Harris, David Klein, Neal Koblitz, Malcolm Levitt FRS, Colette Moeglin, Richard Miller, Joseph Oesterlé, Hilary Rose, Steven Rose, Tim Shallice FRS and more! Tariq Ali (writer), Sir Geoffrey Bindman QC (University College London), Stephen Cragg QC (Barrister, London), John Dugard (former U.N. Special Rapporteur), Brian Eno (musician), Richard Falk (Professor Emeritus, International Law, Princeton), Ronnie Kasrils (ex-Minister, South Africa), Ken Loach(film-maker), Michael Mansfield QC (President of the Haldane Society), Ilan Pappé (Professor of History, Exeter), Shlomo Sand (Professor Emeritus, History, Tel Aviv University), Raji Sourani (Director, Palestinian Centre for Human Rights) and many more!